Have you got a special occasion coming up? Maybe you are going to a wedding, prom or special date night? If so you need to check out our 25 formal hairstyles. Each of these stunning hair ideas will finish off your best outfit and will suit any formal event. We have something for every style from beautiful bohemian braids to glamorous updos. 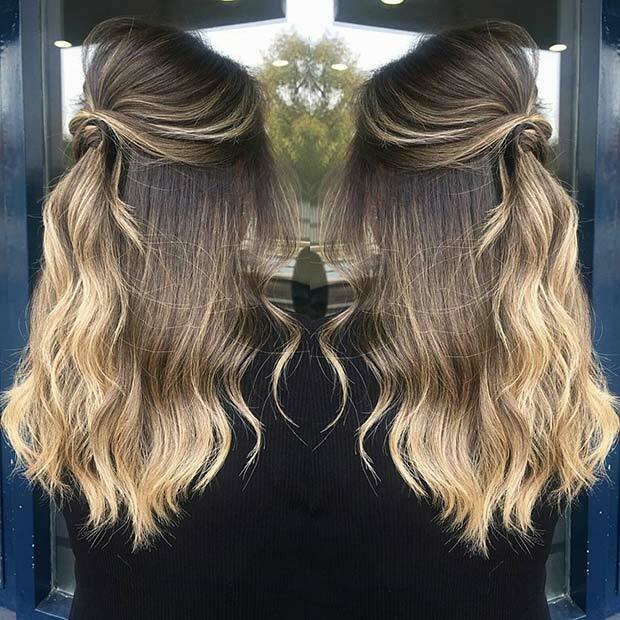 Take a look to find your perfect hairstyle! Glamorous Formal Hairstyles Perfect for Wedding. Floral hair accessories are a beautiful choice for formal hairstyles. 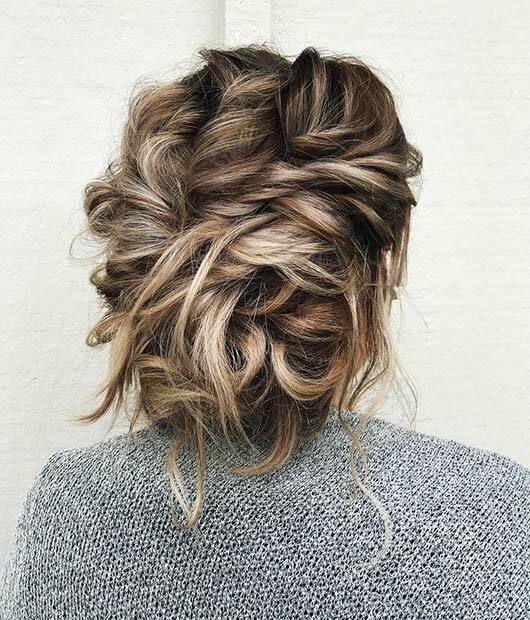 This next updo features elegant twists and a low bun. The hair is then finished off with a pretty, floral headpiece. A headpiece like this would be great for brides and bridesmaids. There are many different floral designs available to buy so there is something to suit everyone. Bring some vintage glamour to your formal event with a half up, half down hairstyle like this one. This hair idea is quite simple but stunning. Half the hair has been put up into a relaxed ponytail, there is also some volume on the top of the head. Then the rest of the hair has subtle waves. Hair like this will suit many hair lengths. If you have long hair our next formal idea is for you. 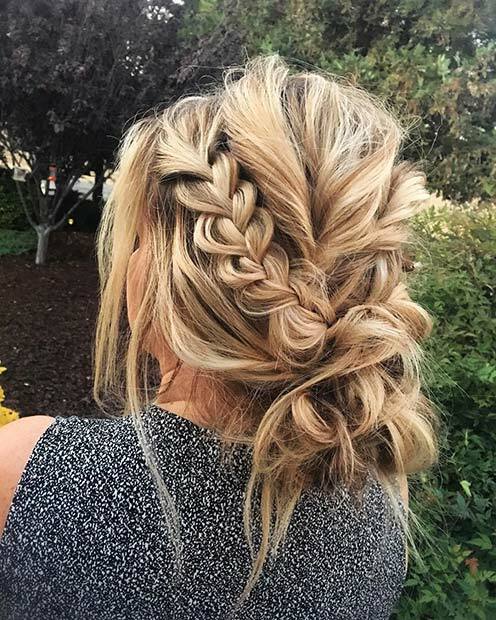 This hairstyle features a relaxed braid that turns into a large bun. The hair also has loose curls and volume. 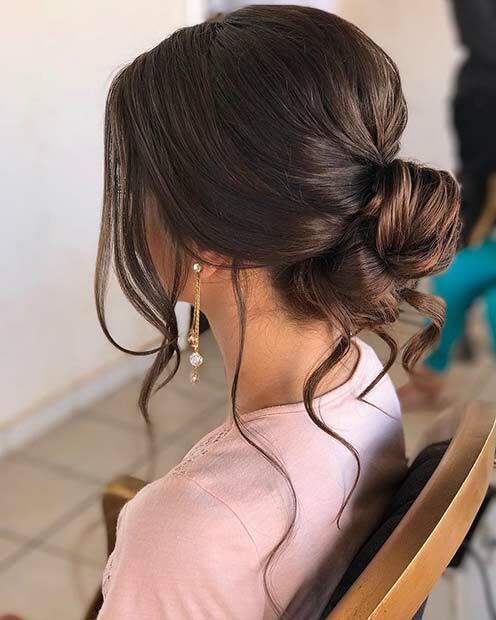 An updo like this is perfect for anyone who wants to look super glamorous for a special event. If you liked the ponytail from earlier in the post, you may like this idea to. Here we have a high ponytail with voluminous waves. 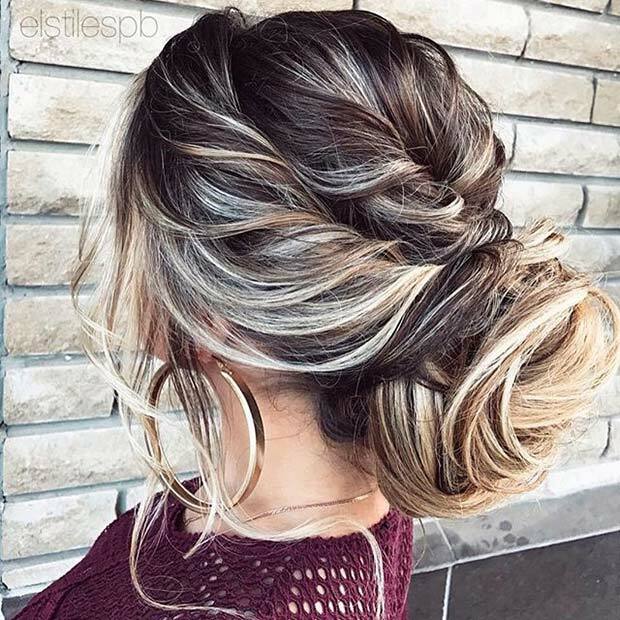 We love how this hairstyle looks relaxed but will suit a formal occasion to. 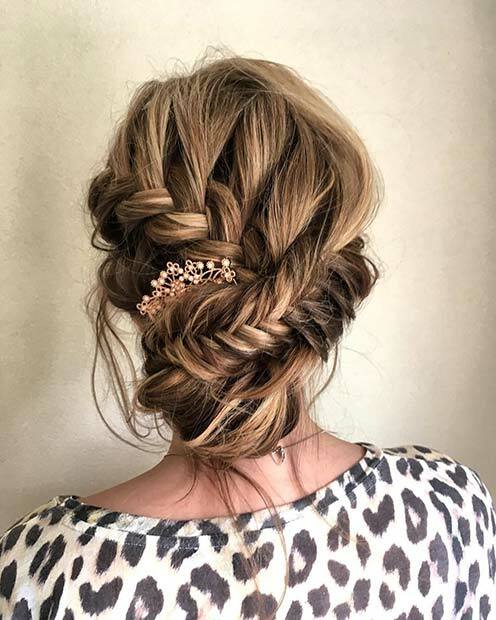 You could wear a hairdo like this to a wedding, party, prom or on a special date. Twists and braids look beautiful when put together in an updo. This next hairstyle features loose twists and a small fishtail braid. The braid gives the hair a touch of style and elegance. You could recreate this idea with a fishtail braid or you could use the classic three stand plait.